Xenith Epic Varsity, X2 Varsity, X2E Varsity helmets have been recalled. 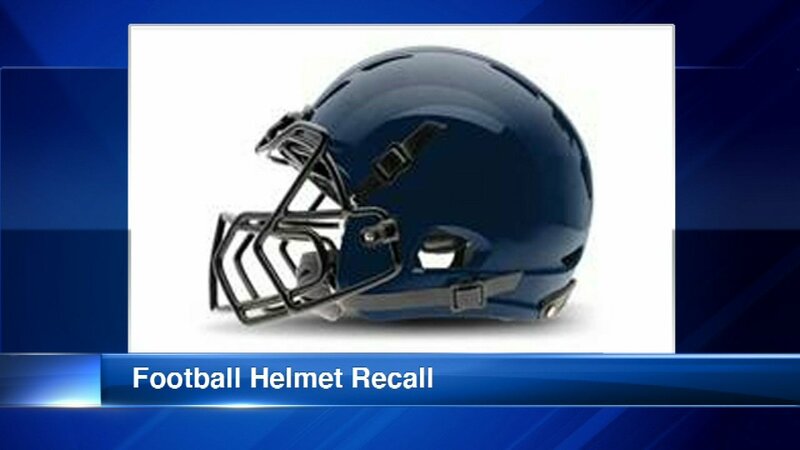 As parents get their kids ready for football season, there's a recall involving youth helmets. The Consumer Product Safety Commission said Xenith football helmets can crack and that can put players at risk for head injuries. The CPSC said it received 29 reports of cracking helmets. No injuries were reported. The recall involves Xenith Epic Varsity, X2 Varsity, X2E Varsity helmets sold between May 1, 2015 and March 18, 2016. The helmets were sold through direct school sales and retail outlets. Xenith is offering to replace all affected helmets at no charge to customers. For more information, visit www.xenith.com/recall.